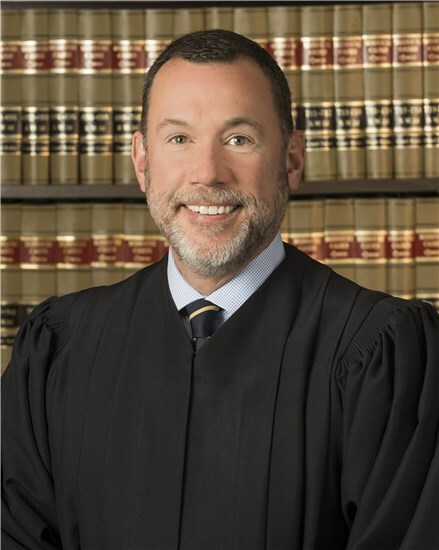 Judge J. Dale Youngs was appointed in April 2009 by Governor Jay Nixon. Judge Youngs received his bachelor's degree in journalism from the University of Missouri-Columbia and his J.D. degree from the University of Missouri - Kansas City School of Law where he was a member of the school's national moot court team and a recipient of the American College of Trial Lawyers Medal for Excellence in Trial Advocacy. Judge Youngs began his legal career in 1989 with the Kansas City law firm of Spradley & Riesmeyer. From 1996 to 2002, he served as an Assistant Missouri Attorney General, prosecuting civil and criminal consumer fraud cases as well as internet and other computer-related crimes. During that time, he served as the chief of the office's High Technology and Computer Crime Unit, and as Chief Counsel for the Western Region. In 2002 Judge Youngs joined what is now known as Husch Blackwell LLP where, until his appointment to the bench, he practiced in the fields of business and commercial litigation, white collar criminal defense and government affairs.